The following Candidates (13 total) are deemed to be HCAP-Certified following successful completion of their HCAP Assessment after the Range Test held on 4th August 2018 (names, followed by HCAP Number). 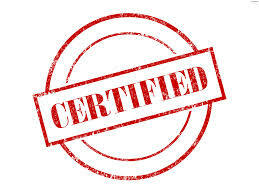 Date of Certification: 4th August 2018. All Candidates in attendance were successful on this occasion and were presented with their HCAP Certificates, ID Cards and Badges at the conclusion of their successful Range Test. A high standard of marksmanship was evident from all candidates. Thanks go to HCAP Range Officers Pat Scully and Liam McGarry for their able administration of the Range Test, also to Tony Saunders and all at Midland National Shooting Centre of Ireland for their usual very professional management of the Test on the Range. This Range Test was the last in the 2018 Series. HCAP Assessments are not conducted during the Open Season, September to February inclusive. Applications received during this period will be listed for HCAP in 2019, commencing in March. Dates for MCQs and Range Tests will be announced here in the New Year. Candidates who were No-Shows on this occasion will be carried forward to the next scheduled Range Test in 2019, except where they have missed two or more Range Tests, in which cases they are automatically de-listed as eligible and can complete their HCAP only on payment of the standard HCAP Repeat Fee (€50.00). This entry was posted in Uncategorized on August 4, 2018 by Liam Nolan. “Minister of State at the Department of Agriculture, Food and the Marine, Andrew Doyle T.D., and Minister at the Department of Culture, Heritage and the Gaelteacht, Josepha Madigan T.D., today announced the signing of a contract with the Wicklow Uplands Council for provision of Deer Management Services in the Wicklow Region. The signing of the contract follows a successful bid by Wicklow Uplands Council, following a tender competition that took place earlier this year.  This jointly funded project will run for three years and is designed to enable rapid local level capacity building and co-operation in relation to long-term management of deer populations in Co. Wicklow. “Unsustainably high deer populations have been an issue in County Wicklow for several years impacting on forestry, conservation and agricultural objectives in the county, as well as being a deer welfare issue in their own right. The guiding principles set out in the joint report called “Deer Management in Ireland, A Framework for Action” will be followed by the Wicklow Uplands Council during the three year term of the contract. The management of wild deer for example must take place within appropriate management, regulatory and spatial structures that reflect deer ranging behaviour and habitat scales, and the dynamic nature of modern land use practice and land use objectives. Minister Doyle said that “Wild deer should be managed in a sustainable manner, that is safe, humane, and ethically responsible, and that maximises the benefits of deer management to society”. “This project will build on existing experience in the county, and will augment National level development in the area through the Irish Deer Management Forum and knowledge transfer measures”. Footnote: The Request for Tenders (RFT) for the provision of Deer Management Services in Wicklow issued in February 2018 (see previous posting here, dated 18th February 2018) valued the contract at €120000.00 (excluding VAT) over the three-year life of the contract (payable to the successful bidder). This entry was posted in Uncategorized on August 3, 2018 by Liam Nolan.